Redmi 7 price in india. 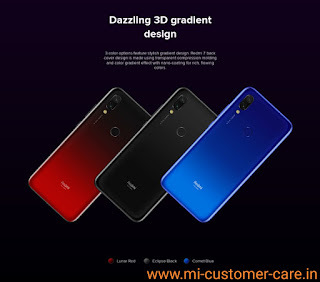 HomeReviewRedmi 7 price in india. Xiaomi recently launched redmi 7 globally in our world. Redmi 7 is the updated version of Redmi 6. Redmi 7 spotted Snapdragon 632 Qualcomm octa-core processor which is a very good processor for a low budget smartphone. Redmi 7 come with 8 MP front camera and dual rear camera 12MP and 2 MP. Redmi 7 supported AI camera mode which is a very good thing in a budget smartphone. Redmi 7 come with 4000 MH nonremovable battery. 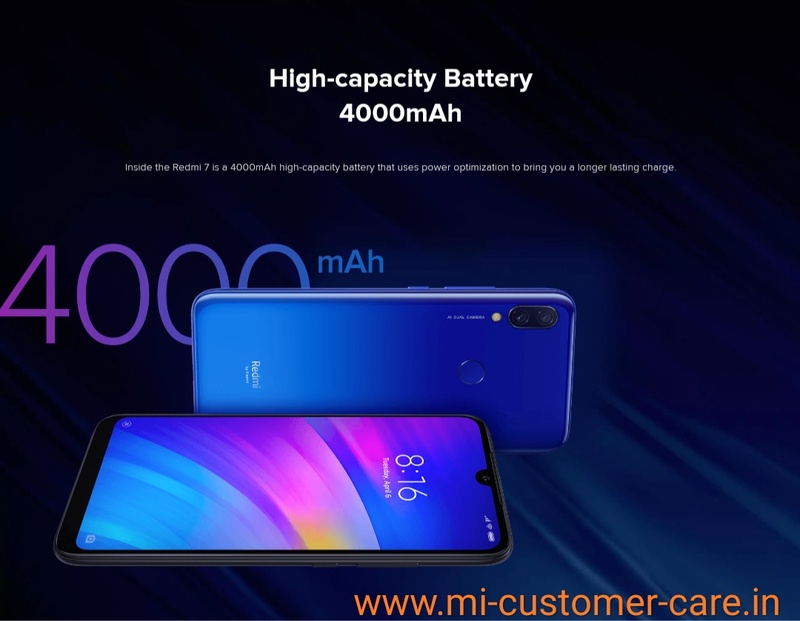 Redmi 7 spotted 10-watt fast charging. Redmi 7 come in three different variants with three different prices. Redmi 7 2GB RAM and 16GB ROM price 6,000 rupees and for 3GB RAM and 32GB internal storage the price is 7,999 rupees and for 64GB and 4GB RAM, the price is 9,999 rupees accepted in India.Redmi 7 launch in India very soon. The first sale of redmi 7 is closed on mi.com and Flipkart. For playing pubg game redmi 7 is the good smartphone you can get a good experience of Pubg game in HD graphics. Redmi 7 come with 3 slot sim. Redmi 7 spotted AI face lock option which can unlock your smartphone before the blink of your eyes which is very fast. Redmi 7 also spotted fingerprint sensor which can unlock your phone instantly. 1. What is the price of MI Mix 3 in India? 2. MI blood pressure machine full review. 3. 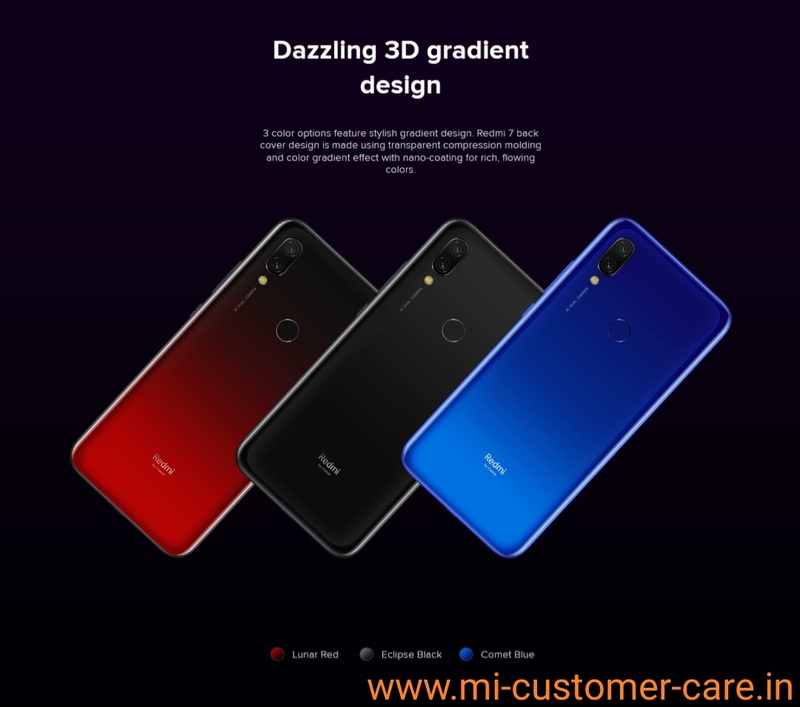 MI 9 full review. 4. Redmi note 7 pro full review. 5. Xiaomi MI band 3 full review. 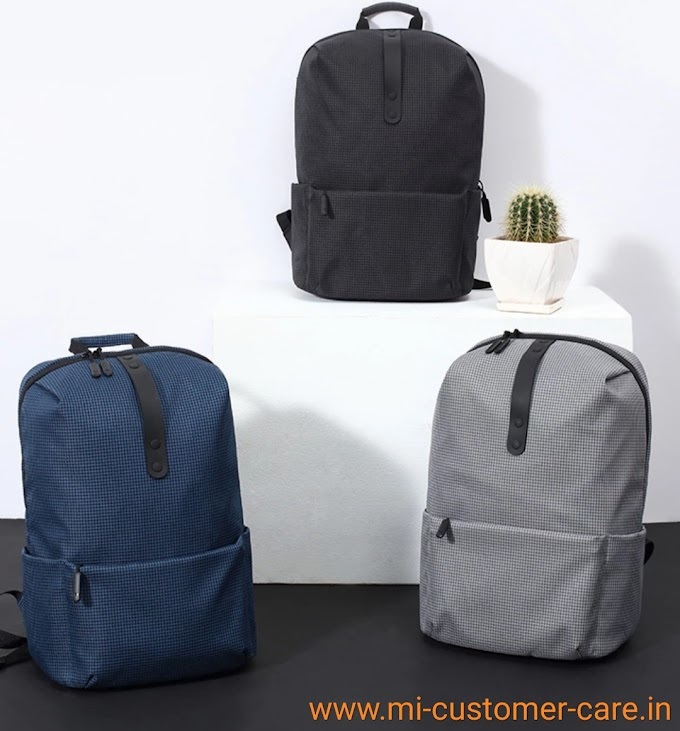 Price: 7,999 Rupees in India.